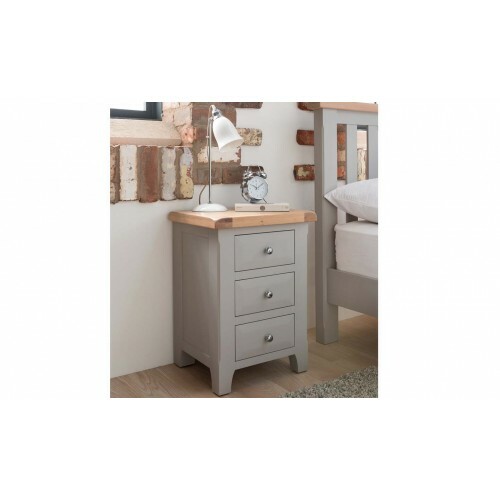 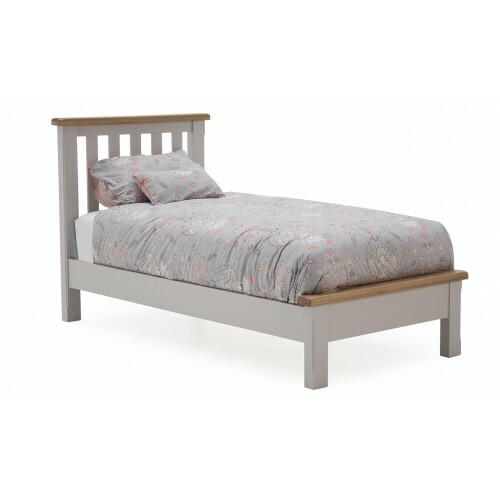 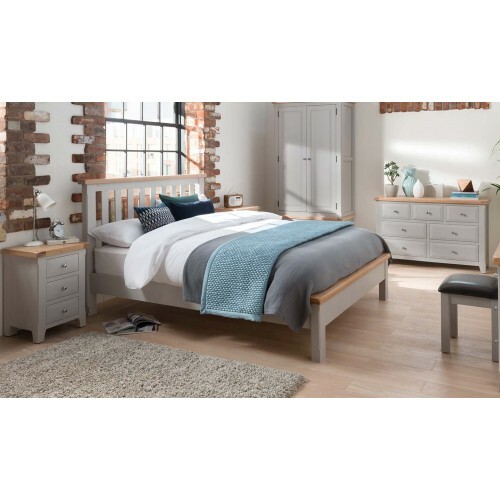 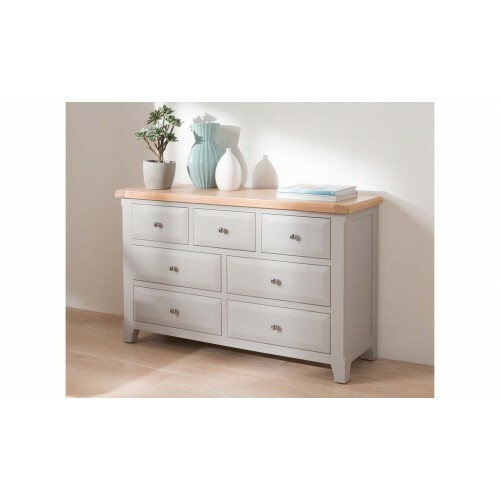 Clemence Dressing ChestThe clean and cool grey of the Clemence will add style to any bedroom. 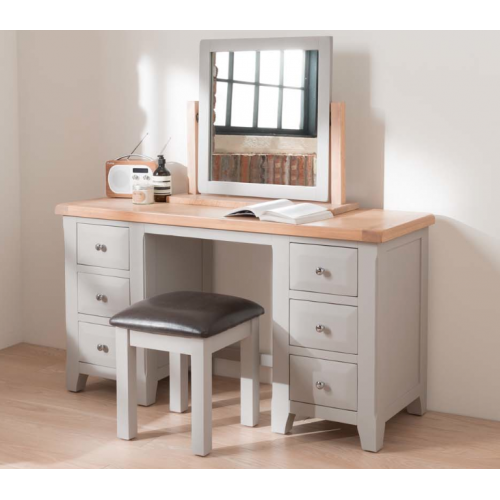 It has..
Clemence Dressing Table & Stool SetThe clean and cool grey of the Clemence will add style to any..
Clemence Night Table - 3 DrawerThe clean and cool grey of the Clemence will add style to any bedroom..
Clemence Tall ChestThe clean and cool grey of the Clemence will add style to any bedroom. 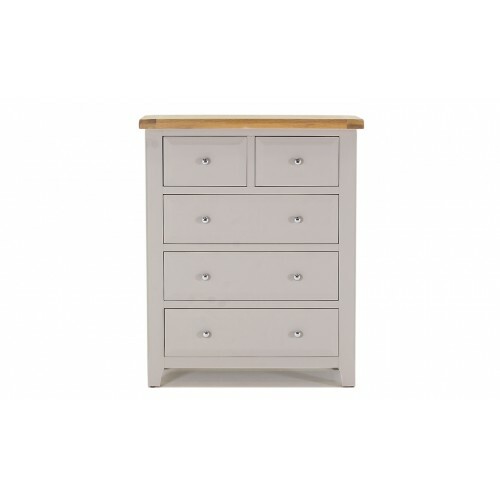 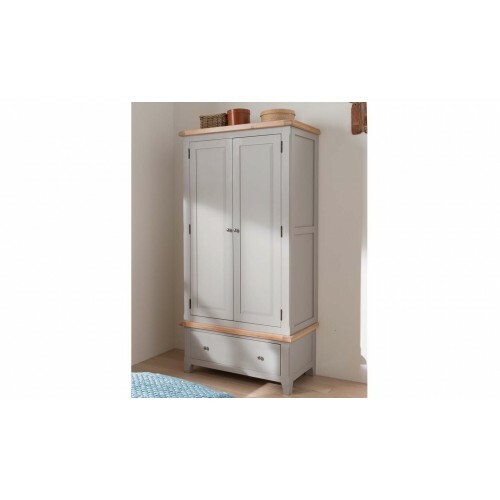 It has the..
Clemence Wardrobe - 2 door/1 drawerThe clean and cool grey of the Clemence will add style to any bed..